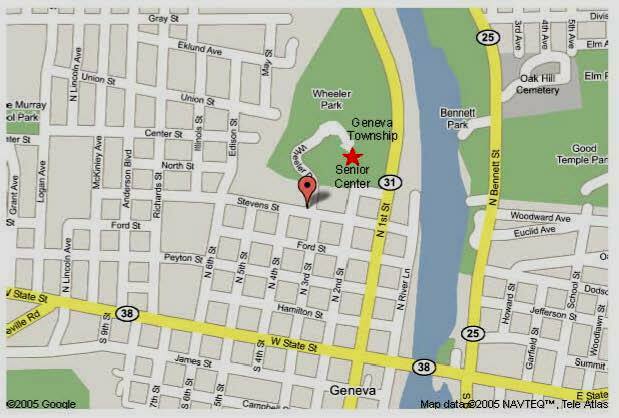 If you have any needs or questions regarding Geneva Township Senior Services, please contact the Senior Center at 630-232-3602. 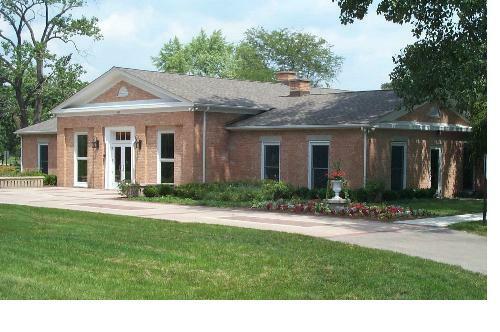 The Senior Citizen Center has approximately 6,000 square feet devoted exclusively to all senior citizens and senior groups in our community. The space includes a Senior Social Hall, a separate space for individual activities as well as one for group activities. The Geneva Park District has been very helpful in assisting the Township with handicap parking, accessibility, and improving the grounds and surrounding area near the Center. The Senior Services Committee meets the second Wednesday of each month and would like your participation and ideas.